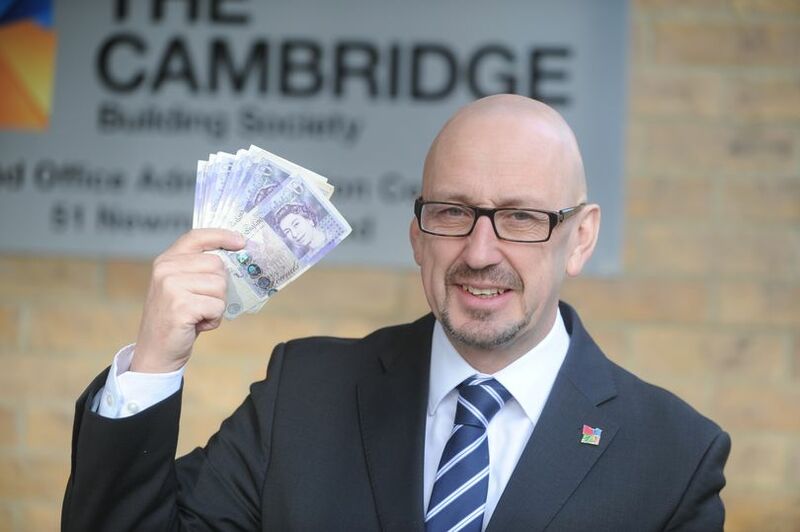 The 15 finalists in the The Cambridge Building Society initiative are now confirmed and Spectrum are delighted to be in the running to win a share of the £12,000 donation. All the successful 15 groups will be profiled on the CBS website and in the Cambridge News on Monday 23rd July. Paper tokens will then be available to collect in every issue of the Cambridge News from Tuesday 24th July – Friday 10th August, which is what we really need your help with! So please do reach out to friends, family and colleagues to see if they can assist with this. The more tokens we collect the larger the share of the £12,000 we receive for our projects. A bonus digital token will also be announced on the Cambridge Building Society Facebook and Twitter page, so please keep an eye out for this also! Many thanks and we really hope that you can assist us with collecting as many tokens as possible. Fantastic news!